Similar in length to the second installment, episode three, titled ‘A Crooked Mile’, effectively plays a dual role. 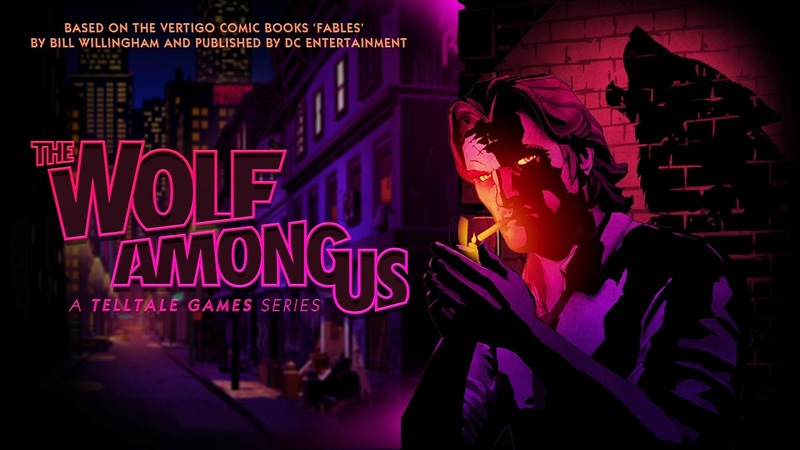 The first half is a direct continuation of the events of episode two, picking up with Crane’s sudden absence and Bigby furiously trying to figure out just how involved the acting mayor is in the string of dark events which have fallen upon Fabletown. ‘A Crooked Mile’ is less about exploring the fantasy nature and history of the fables themselves, opting instead to hone in on a few key characters to progress the story. Toad is absent from this episode entirely, while Grendel, the Woodsman, and Georgie all take side seats to grant Bigby, Snow White, Bluebeard, and a couple new characters more time in the spotlight. There is also a sense throughout the first half of episode three that Telltale wants to wrap up a couple plot lines that ran through the previous episodes. This is welcome, as the plotlines in question were really only ever present to set the stage for larger things to come, something very much evidenced by the way episode three concludes. New faces and tense situations seem to imply much is in store from episode four, and the fact that episode three ends with such a bang should place plenty of pressure on Telltale to make the fourth entry just as good.